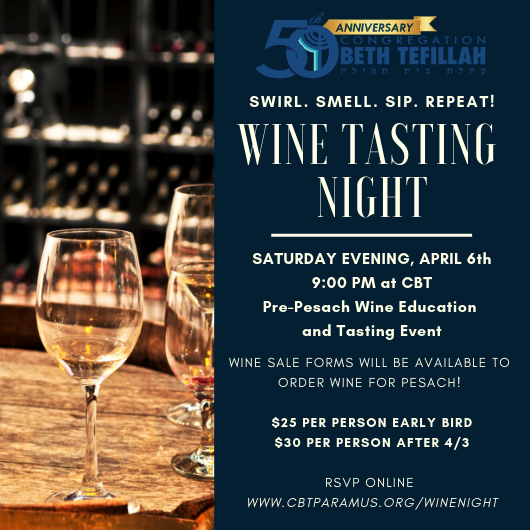 Join us SATURDAY EVENING, APRIL 6th - 9:00 PM at CBT for a Pre-Pesach Wine Education and Tasting Event! A Journey through History, Culture and the Art of tasting wine. Yehoshua Werth is the most watched reviewer of Kosher wines and spirits in the world. Come have fun, ask questions and see, feel and hear wine in ways many never thought of before. Wine, Cheese, Fruit and more at every table... with Professional glasses to sip from. Please note - if you Login to your shul account you can bill directly to your account so you do not have to pay credit card service fees. 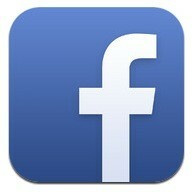 If you forgot your password - click forgot password and you can create a new one.